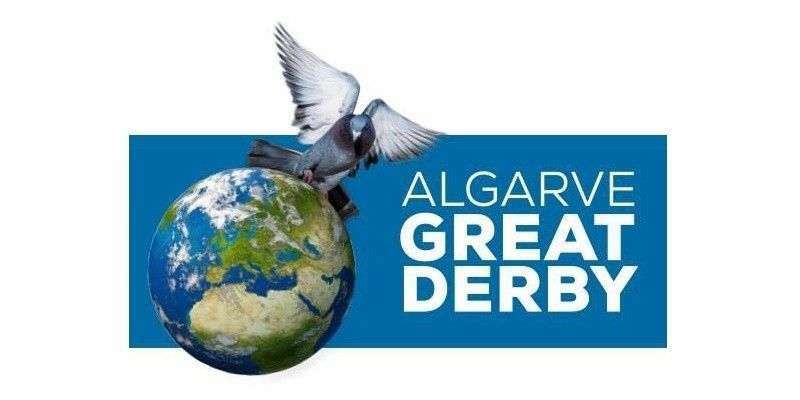 * Dead time/Tiempo muerto: For all the races of the Group Derby del Mediterraneo for the purposes of the classification of One Loft Racing World League, the time elapsed from 22:00 hours to 06:00 hours will not be taken into account. 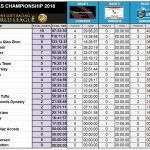 Para todas las carreras del Grupo Derby del Mediterraneo a efectos de la clasificación de One Loft Racing World League, no se tendrá en cuenta el tiempo transcurrido desde las 22:00 horas hasta las 06:00 horas. 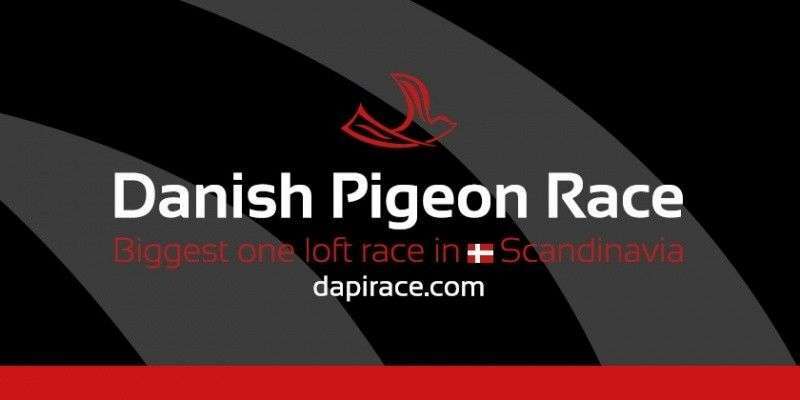 In each of the scoring races only the result of the best pigeon from each team will take into account. En cada una de las carreras puntuables solo se tendrá en cuenta el resultado de la mejor paloma de cada equipo. 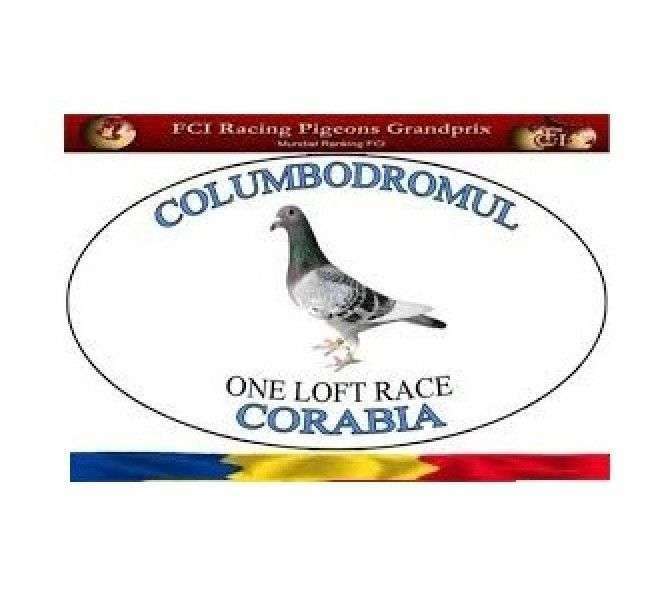 In each race, the team scores by the number of kilometers flown by his best pigeon and the time spent in each race by his best pigeon. 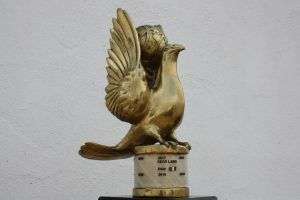 En cada carrera, el equipo puntúa por el número de kilómetros volados por su mejor paloma y el tiempo empleado en cada carrera con su mejor paloma. 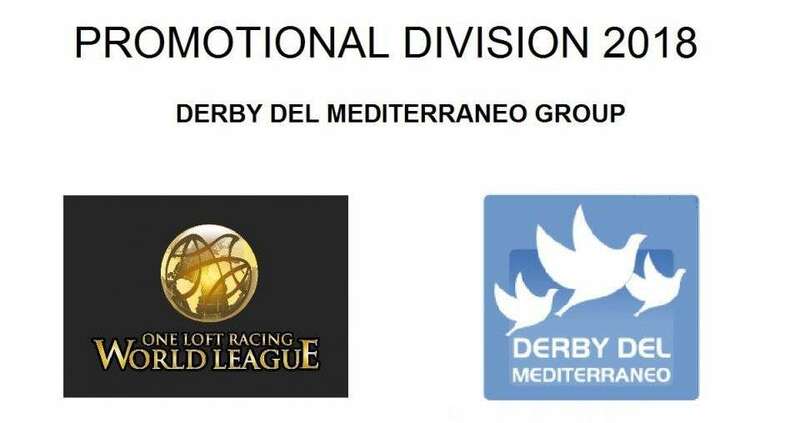 ONE LOFT RACING WORLD LEAGUE 2019: Will have a place in Masters World Division 2019 the the 3 first in the final ranking of the each of groups. Tendrán una plaza en Masters World Division 2019 los 3 mejores equipos en el ranking final de cada uno de los grupos . 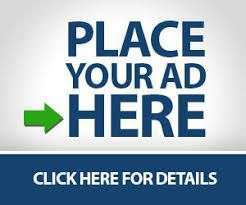 TOP in FINALS Championship 2018. Masters World Division. Scoring One Loft Races.